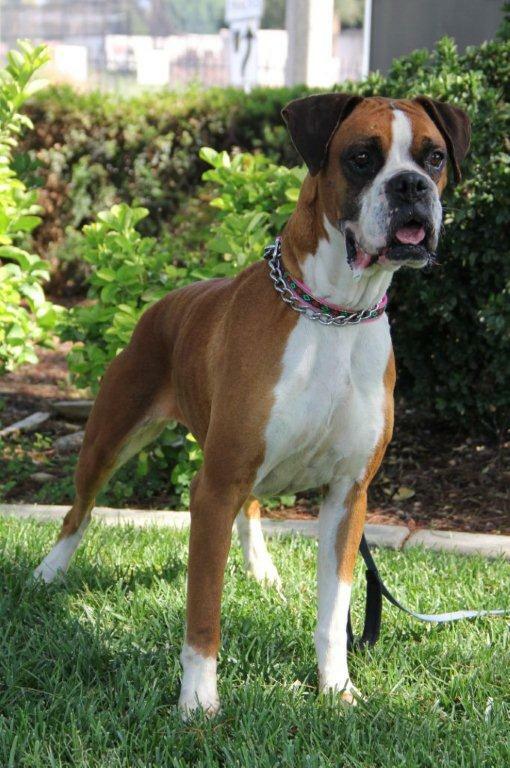 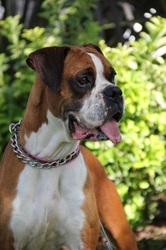 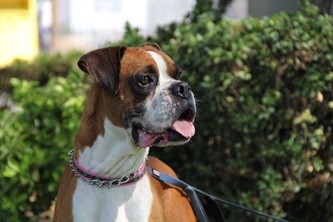 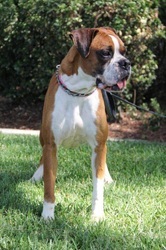 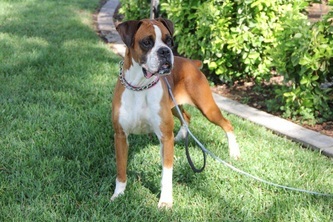 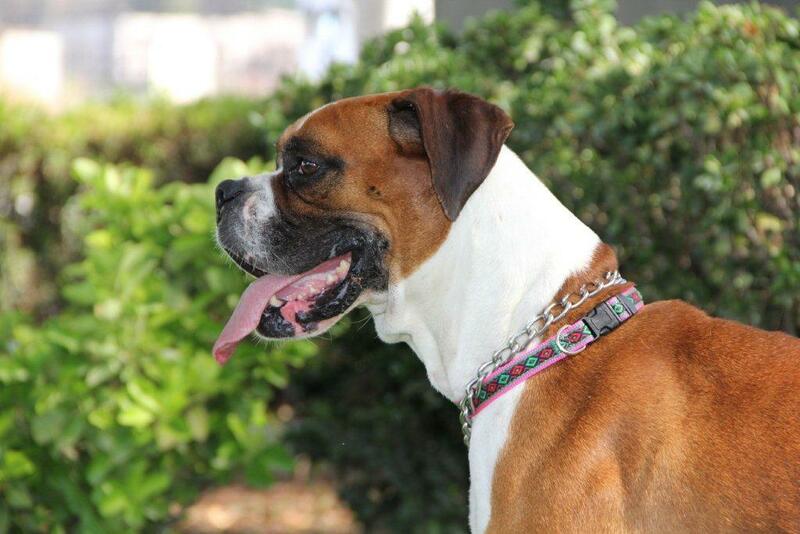 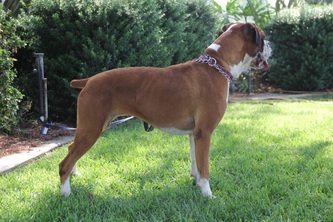 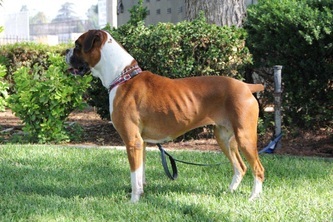 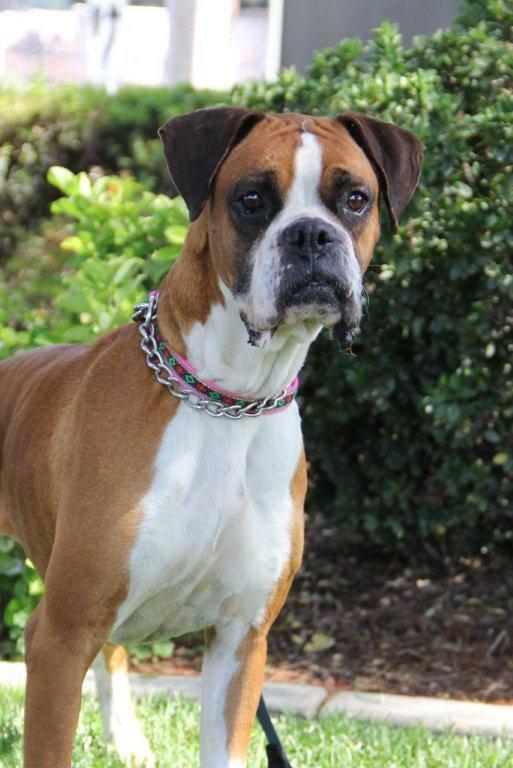 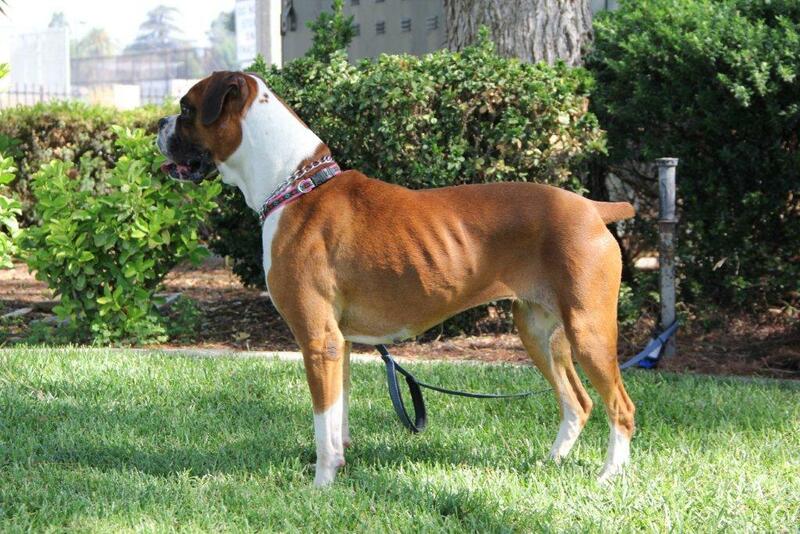 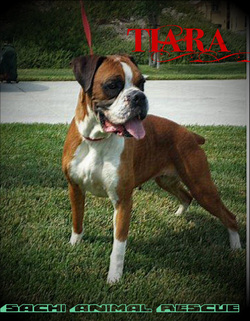 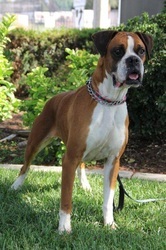 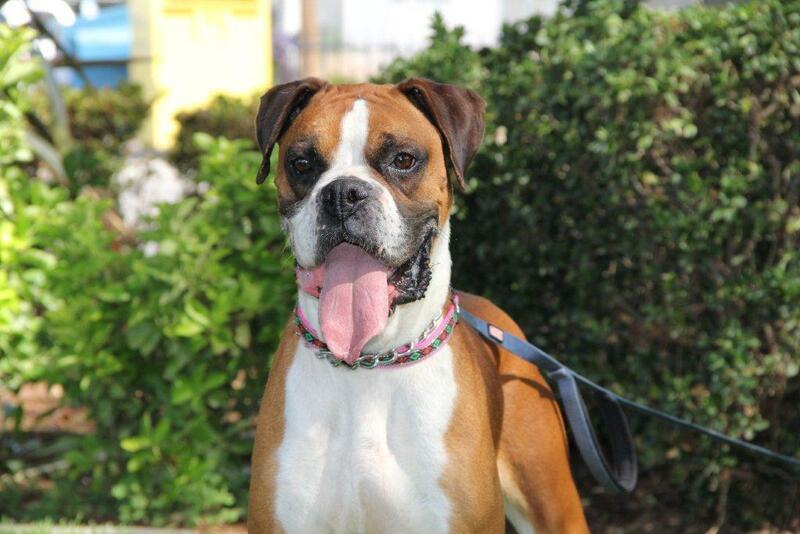 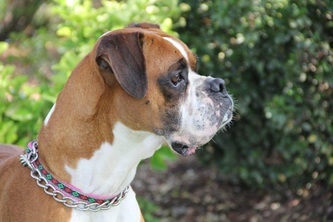 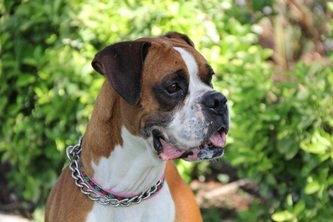 Gorgeous flashy Boxer girl, barely 18 mos. 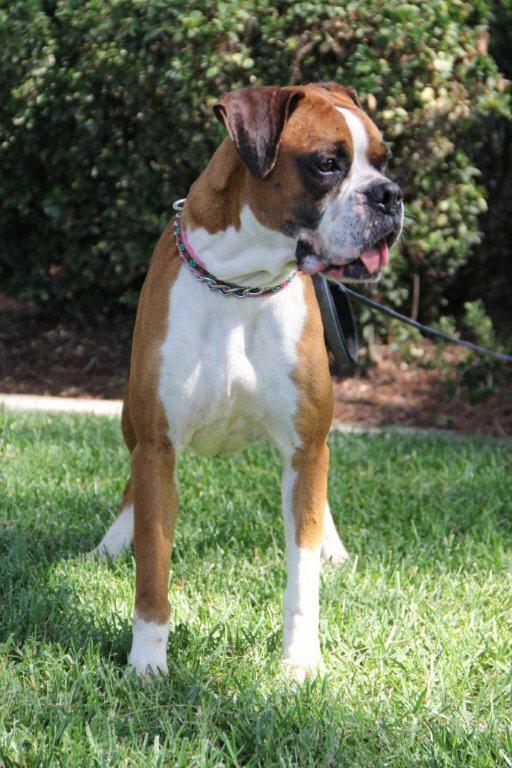 old. Gets along with everyone except cats. She went straight into a foster home after pulling her from the shelter.